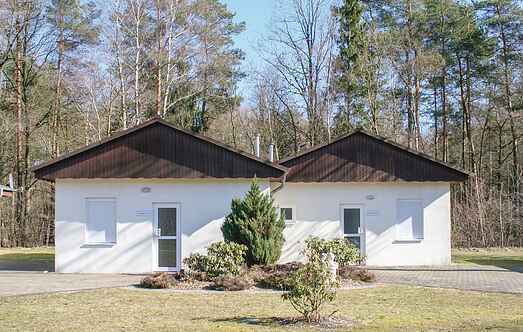 Find a vacation home to rent in Celle from our list of vacation rental properties. Campaya has over 20 vacation homes available in Celle, which give you the possibility to locate a unique accommodation in Celle which completes your check-list in search for the perfect self catering vacation apartments in Celle or vacation villas in Celle. Escape from your everyday life to this cosy bungalow located on the outskirts of a holiday park and enjoy your day on the sunny terrace by barbecuing. 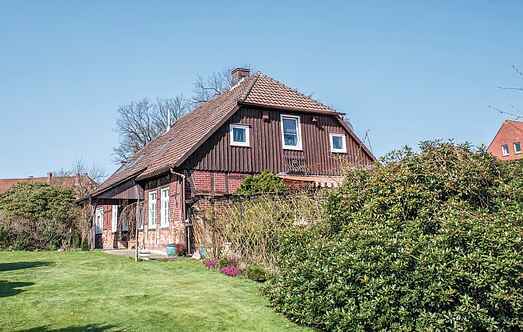 Spend your vacation in this beautiful apartment in a half-timbered house in Celle. Escape from your hectic life to this cosy bungalow located on the outskirts of a holiday park and enjoy your day on the sunny terrace by barbecuing. You will find your comfortable apartment located on the ground floor and is in front of a half-timbered house, which is part of a child-friendly holiday park.